Ginhong has been designing and manufacturing different kinds of industrial mixer & blender by adopting advanced mixing technologies. Ginhong is one of the best China-based industrial mixer and blender manufacturers and concentrates on 100% customer satisfaction. We strive to continually improve on all aspects of our daily operations. 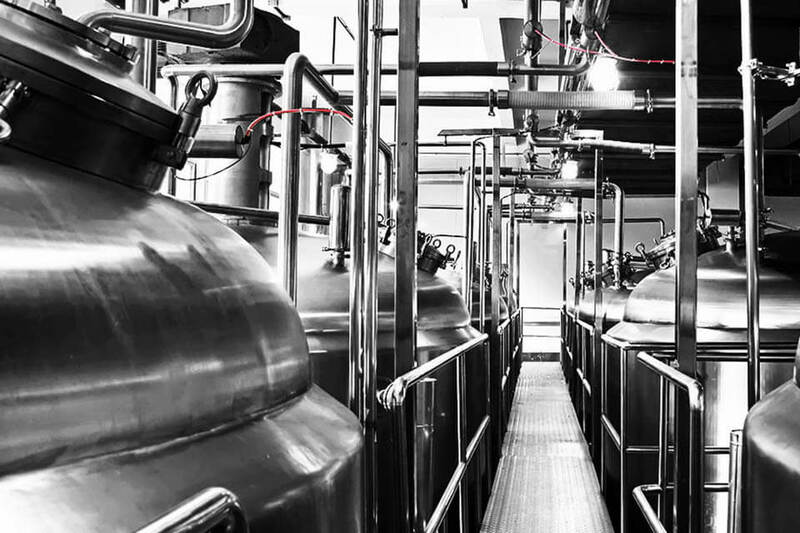 What separates us from the competition is not only we manufacture mixers following the highest quality standards, but also we provide every customer with super service. Ginhong has the experience, knowledge and commitment to both quality and service to solve today’s mixing needs and those of the future. 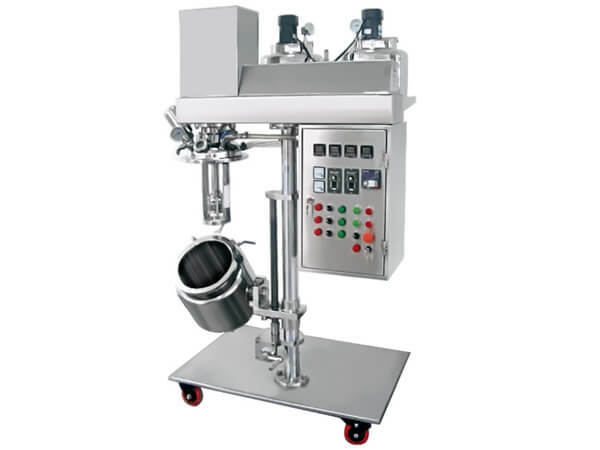 As a leading industrial mixers factory, Ginhong offers a wide range of machines including vacuum emulsifier homogenizer, high shear mixer, multi-shaft mixer, planetary mixer, lab mixer and other mixer machines. 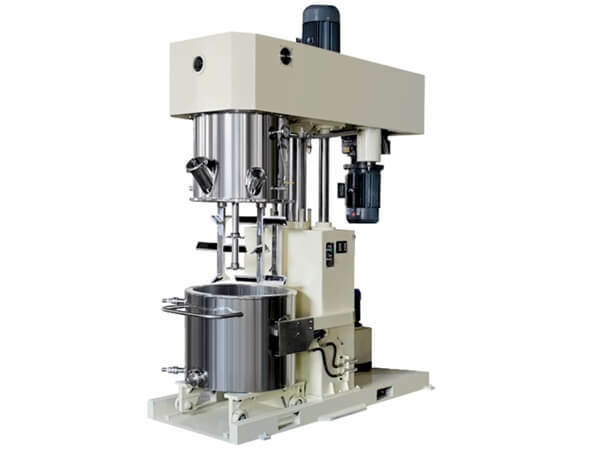 With advanced mixing technology, our mixers serve a variety of industries including cosmetics, pharmaceuticals, food and chemicals etc..
Ginhong has a detailed knowledge of mixing process requirements by application. The versatility of Ginhong mixer is evident in the fact that they are equally as valuable and adaptable across a number of industries. 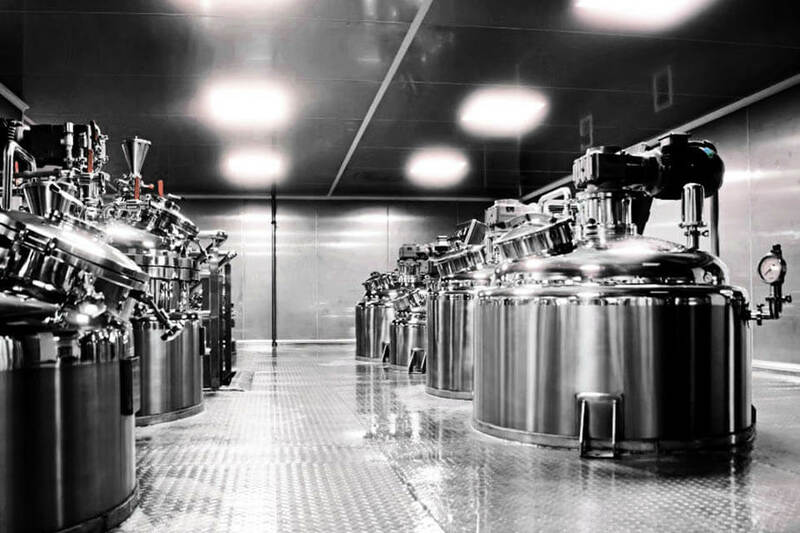 Since every pharmaceutical production process is unique and no two manufacturing processes are alike, Ginhong pharmaceutical mixers can be custom designed and made to suit specific needs. 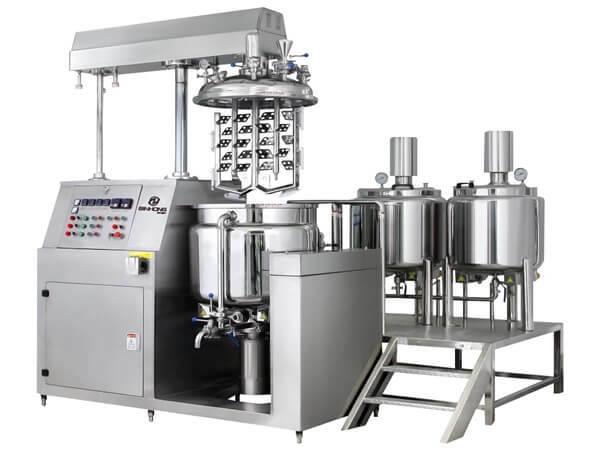 Since every food production process is unique and no two manufacturing processes are alike, Ginhong food mixers can be custom designed and made to suit specific needs. 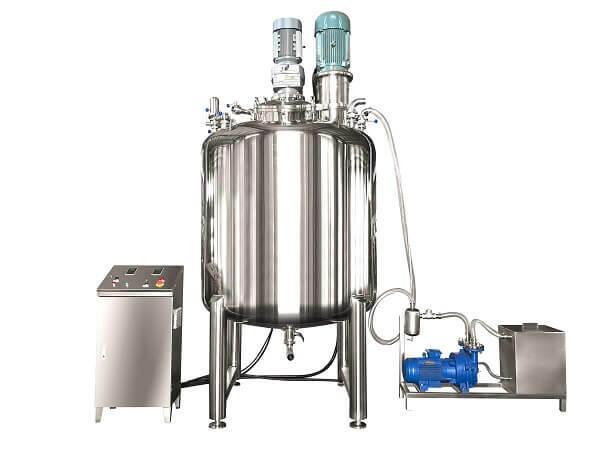 Since every chemical production process is unique and no two manufacturing processes are alike, Ginhong chemical mixers can be custom designed and made to suit specific needs. 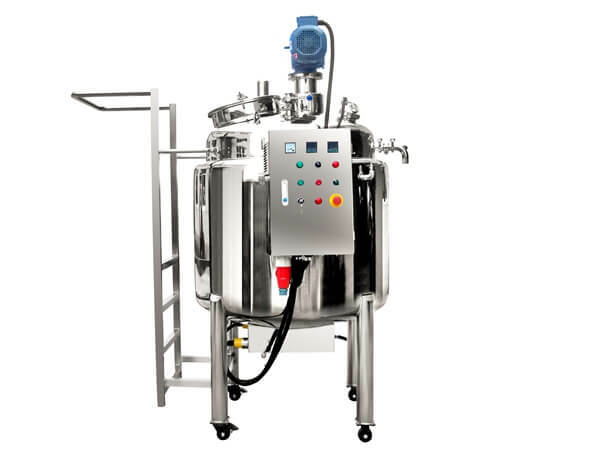 The vacuum homogenizer mixer which we bought from you is working well at the moment. We are going to make a profilactic test and we rely on your assistance in case we need something for it. I spoke with the Bulgarian company who has also ordered such mixer from you, and I confirmed you are a serious and good working company. 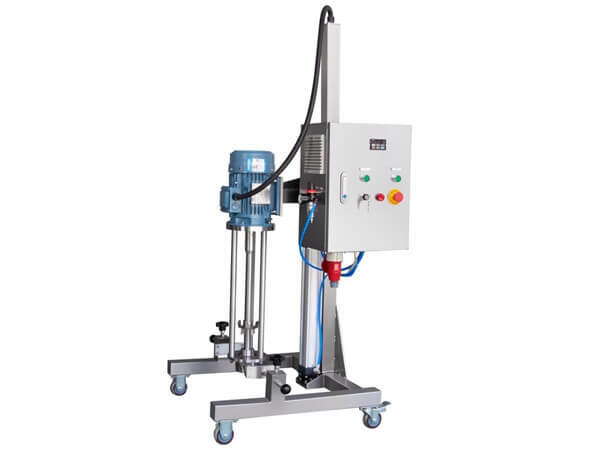 Whether you need a standard mixer or request to customize a unique machine according to your mixing requirements, Ginhong can help design it for you. Quality is the life of a company. Ginhong regards product quality as our life. The company culture requests every worker to treat each mixer as a piece of art. Customer is the king. Ginhong cherishes every contact from our customers. Wherever and whenever you’re from, our intensive care is always the same. Send us a message if you have any questions or request a quote. Our experts will give you a reply within 24 hours and help you select the right machine you want.